Catching up and making plans with the lovely and talented photographer Ruben Reehorst. 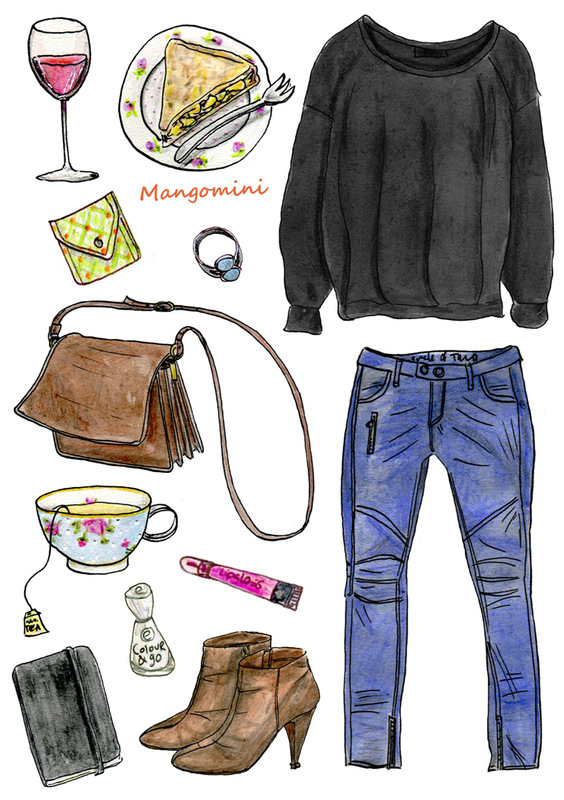 Wearing: sweater, lipgloss and boots, H&M – jeans, Circle of Trust – bag, vintage. 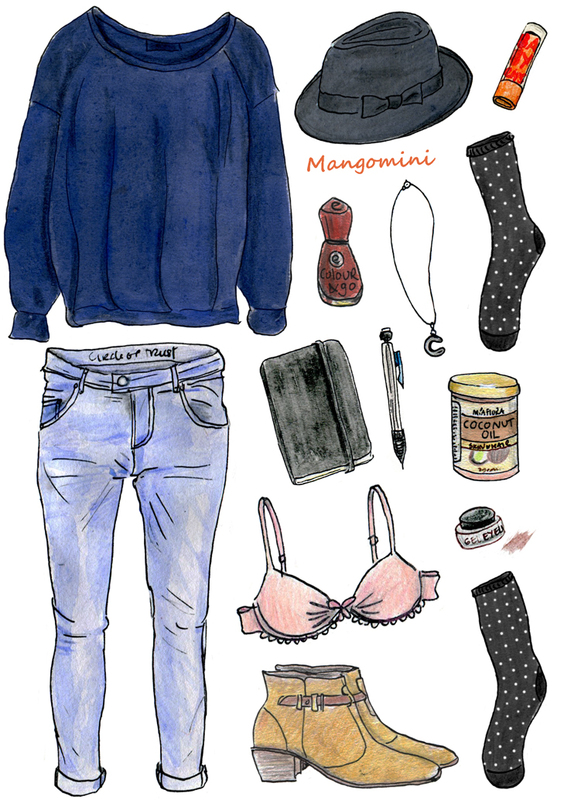 Author MangominiPosted on January 16, 2014 Categories Illustrations, What I woreTags Cindy Mangomini, Circle of Trust jeans, cute, denim, drawing, fashion, fashion illustration, H&M jumper, H&M sweater, illustration, jeans, Mangomini, pie, style, tea, vintage bag, What I wore, What i wore today, What i wore today in drawings, wine, winter1 Comment on “Business” meeting..